The grim reaper has an upcoming trip to "Modern Family" ... &apos;cause the TV show is reportedly killing off an important character. 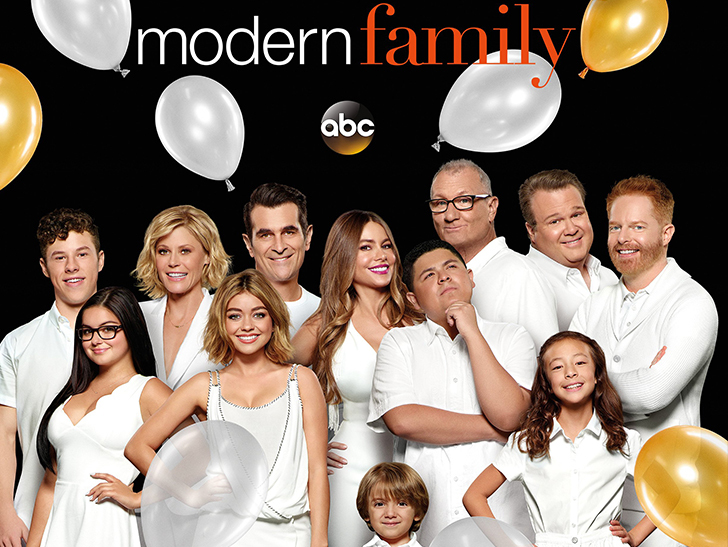 "Modern Family" is returning for its 10th season later this month, but apparently someone is going six feet under. Co-creator Christopher Lloyd tells Entertainment Weekly the new season will deal with a family death. Lloyd is predictably mum about the outgoing character&apos;s ID -- start making your list of potential targets -- but he says the person plays a "significant" role and their death will be a moving event with lasting repercussions. The suspense is already driving us nuts!!! In light of the news, we gotta ask ... who do you think is getting the ax? And maybe more importantly, would they be heartless enough to off one of the kids??? Season 10 premieres on Sept. 26 on ABC. Published on Thu, 13 Sep 2018 22:55:10 GMT, © All rights reserved by the publisher.